Volunteers of America Colorado is made up of over 30 human services aimed at reaching and meeting the needs of the most vulnerable in the community. 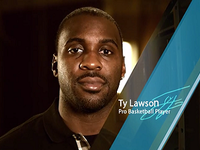 Ty Lawson and his father, a United States Veteran, Share their support for Volunteers of America Colorado and its efforts to bring the best services to veterans. 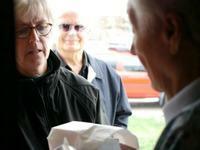 Volunteers of America Colorado has be a long-time and dedicated deliverer of Meals on Wheels to home-bound seniors.